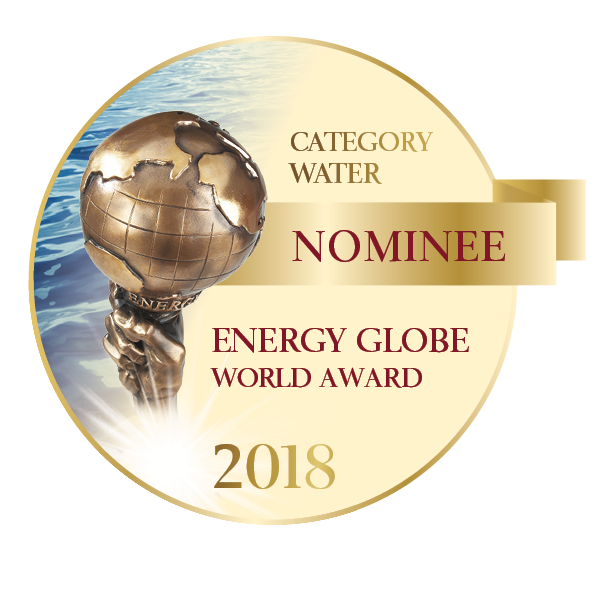 The SFC Group is an internationally active group of companies in the field of environmental technology (water und wastewater) with offices in Austria, Czech Republic, India, China and Vietnam and with a worldwide sales network. Its main services include design and supply of water and wastewater treatment processes for large-scale installations in municipalities and industries. Furthermore, the SFC Group also offers containerized treatment plants, incorporating the C-TECH Technology for wastewater treatment and the C-MEM Technology for water treatment. Together with institutional partners the SFC Group can get active in investment business (project development, financing, erection and operation of BOOT models). Within its thematic focuses on drinking water, wastewater and energy the SFC Group offers a great number of services ranging from feasibility studies to turnkey erection of complex plants. Additionally, we can offer operation, service, maintenance and support contracts after plant completion. 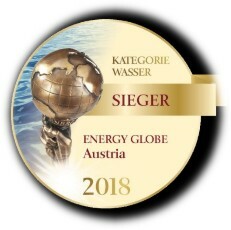 The company history dates back to the Salzburg – based Consulting Engineers Krieger & Buchleitner, which was founded in 1919 and – family-owned for generations – exclusively focused on the field of water and wastewater. In 1997 SFC Umwelttechnik GmbH (acr. SFCU) was founded, which meanwhile presents itself worldwide as a group of companies with its daughters and subsidiaries and with a worldwide staff of ca. 160 people, experiencing rapid growth in recent years. especially in the fields of potable water, non-potable water for industrial use etc. and wastewater. For special technologies SFCU develops and manufactures system components, which – together with the most recent automation systems – guarantee a constant effluent or product quality of our technical processes.